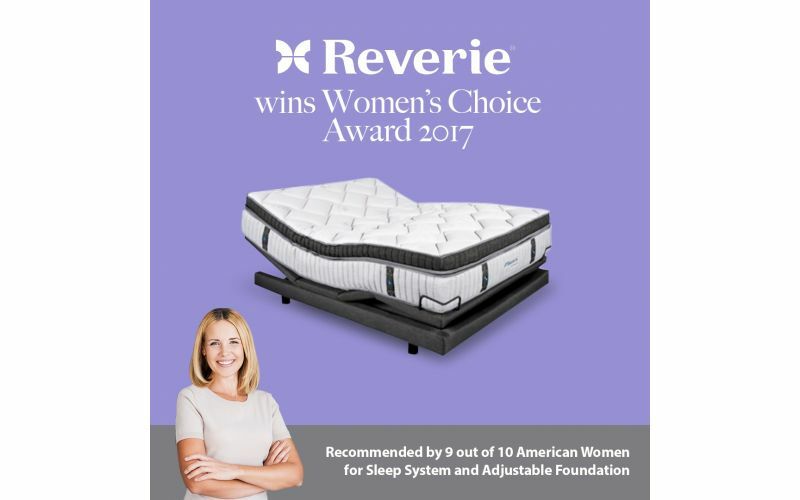 The 9T Adjustable Power Base Foundation by Reverie is the most stylish and technologically advanced adjustable foundation base in the market. 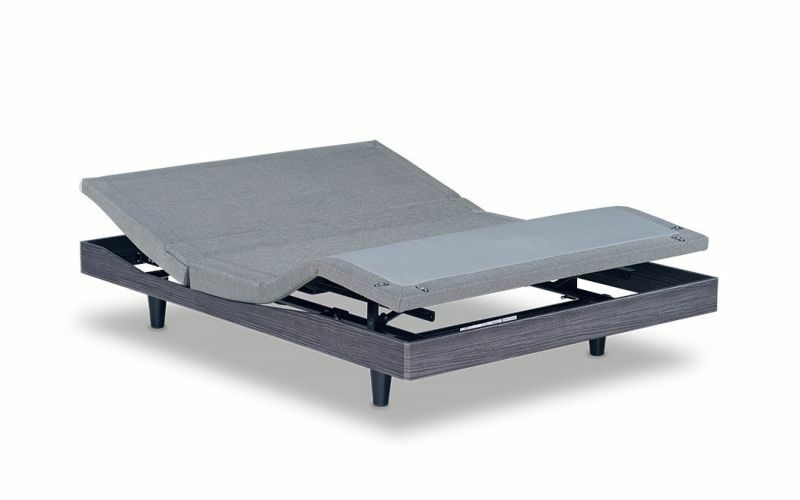 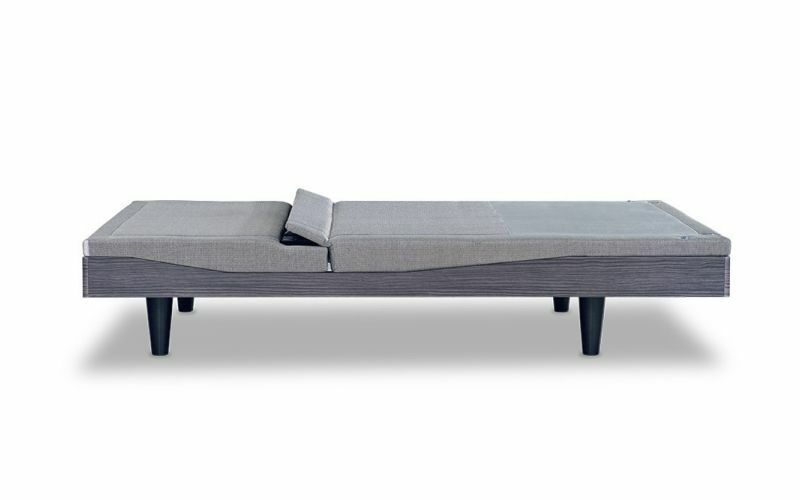 This premium adjustable power base features a chic and stunning design including a grey upholstered top, beautiful wood rails and a gradually tapered set of legs. 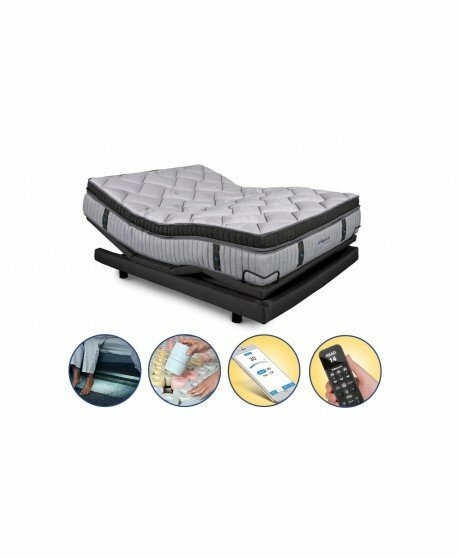 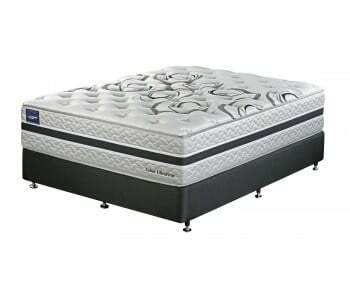 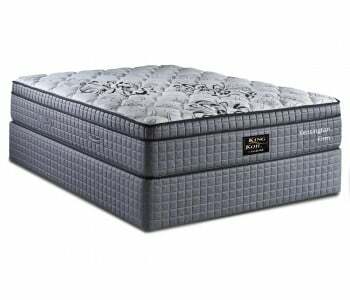 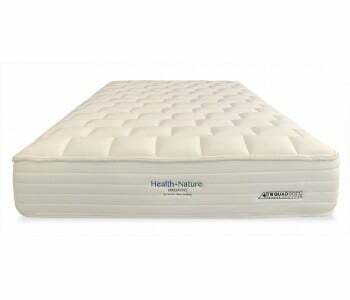 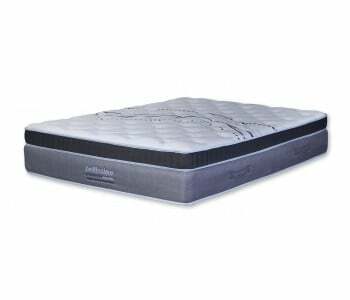 Its luxurious design is complemented by high end functionality that lets you customise your sleep surface to find the most comfortable sleeping or resting position. 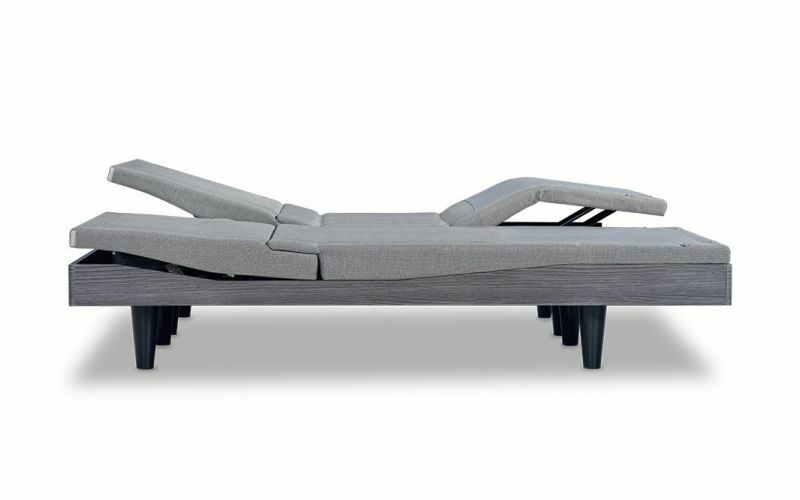 With a simple touch of a button, adjust the way you sleep and turn your bedroom into the ultimate chill spot with the most elegant power base on the market. 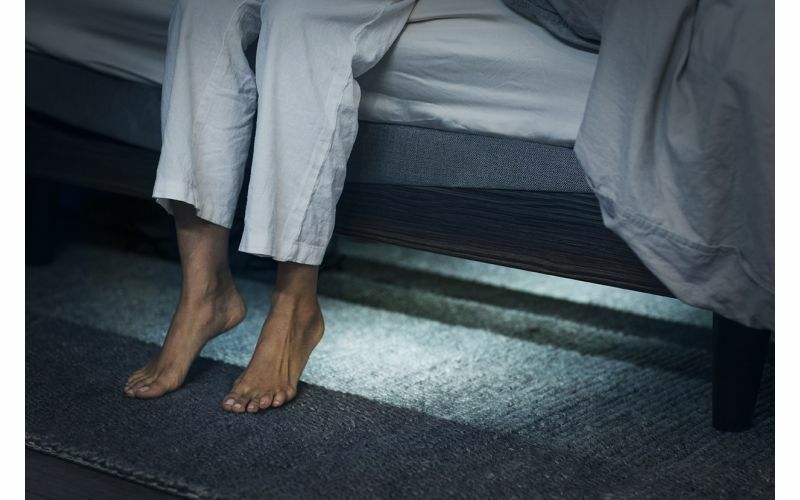 Sleep better tonight so you can live well tomorrow! 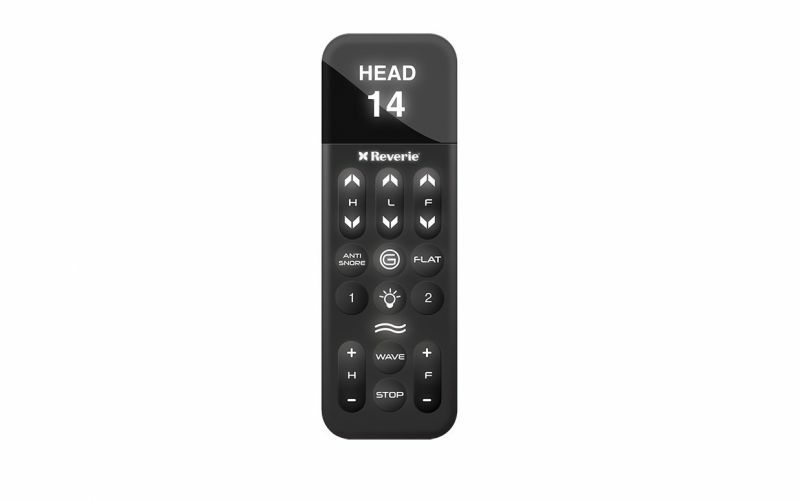 The Reverie 9T’s remote was created with you in mind. 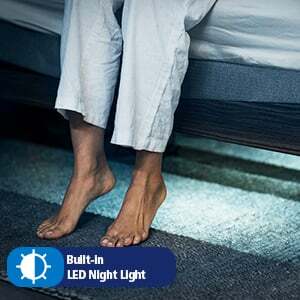 Extremely user friendly, this remote feature clear backlighting, ergonomically arranged buttons and a high-resolution screen so you can achieve those precise movements and bedroom settings. 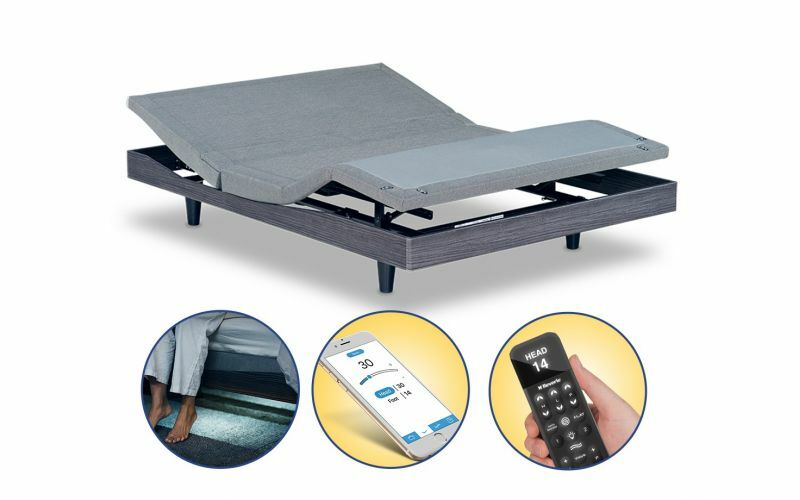 The remote comes with three pre-programmed positions: zero-gravity, anti-snore and flat position as well as two programmable positions. 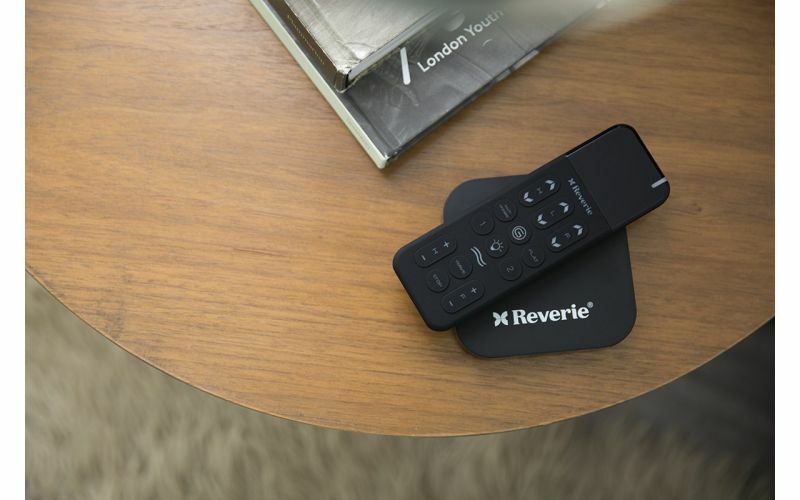 Additionally, charge your OLED remote with the Reverie's wireless charging pad. 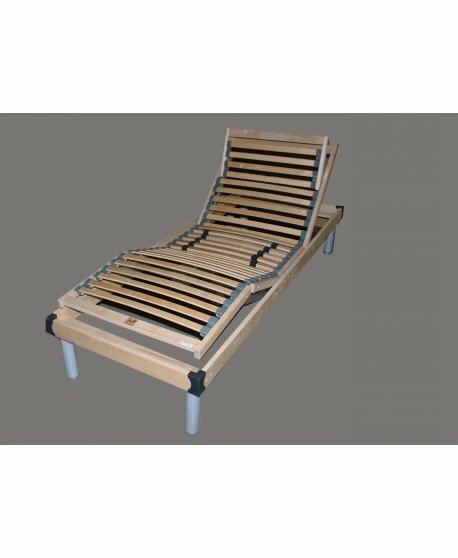 The Zero Gravity Pre-set Position simulates weightlessness – eliminating pressure limbs and lower lumbar. 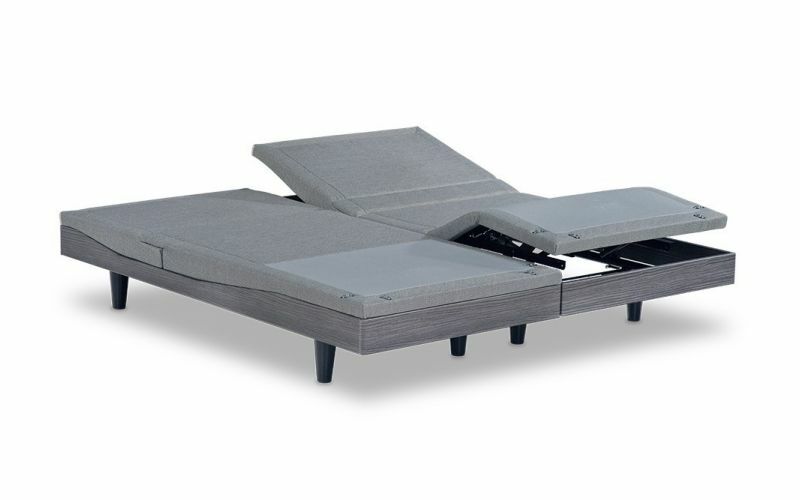 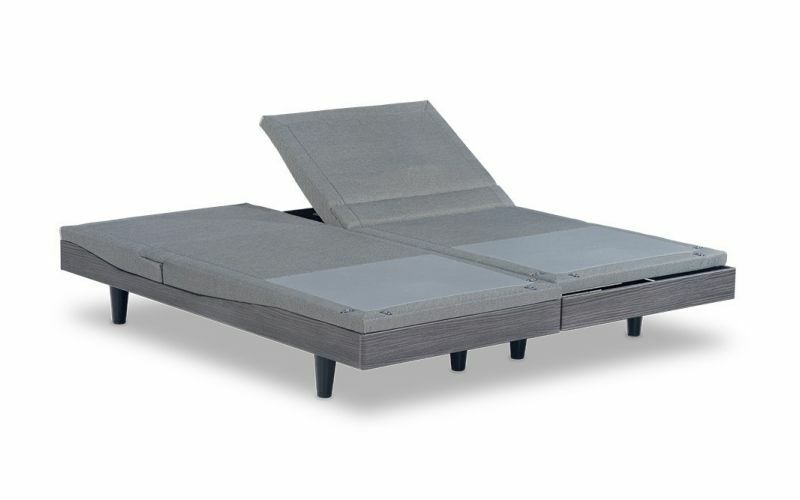 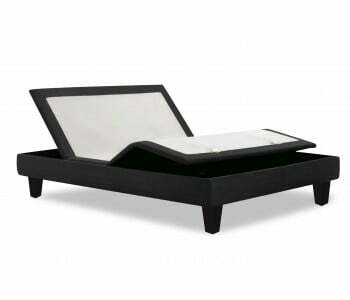 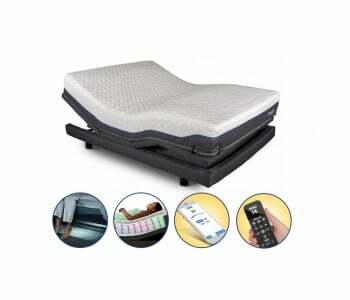 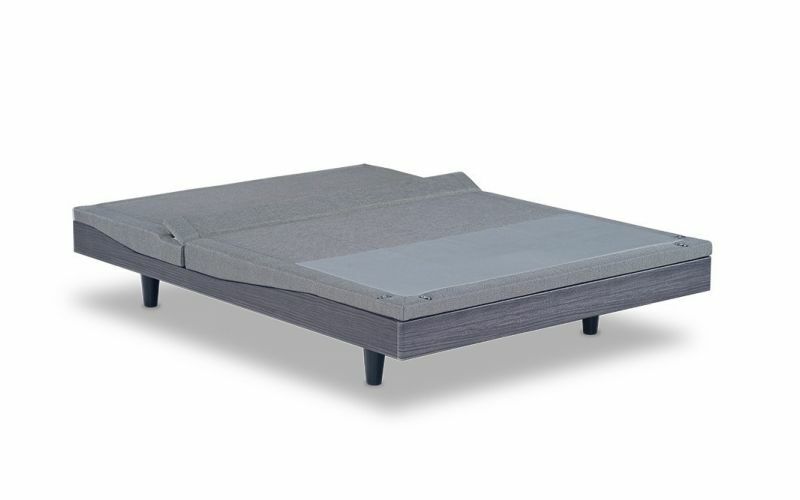 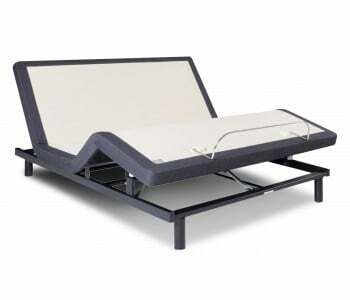 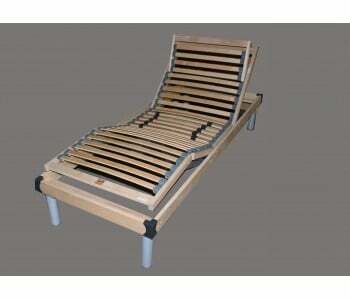 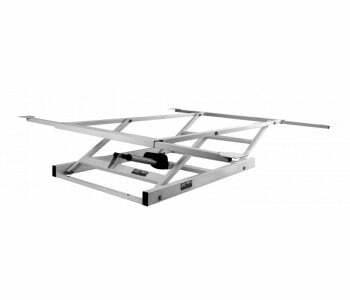 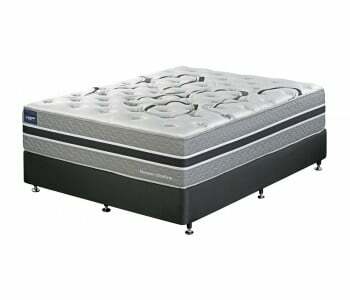 Change your bed’s head and foot elevation to virtually any angle for the most comfortable sleeping experience, ever! Unlike previous models, the 9T Power Base Foundation moves significantly faster and smoother so you get your own personal sweet spot without any jerky movements. 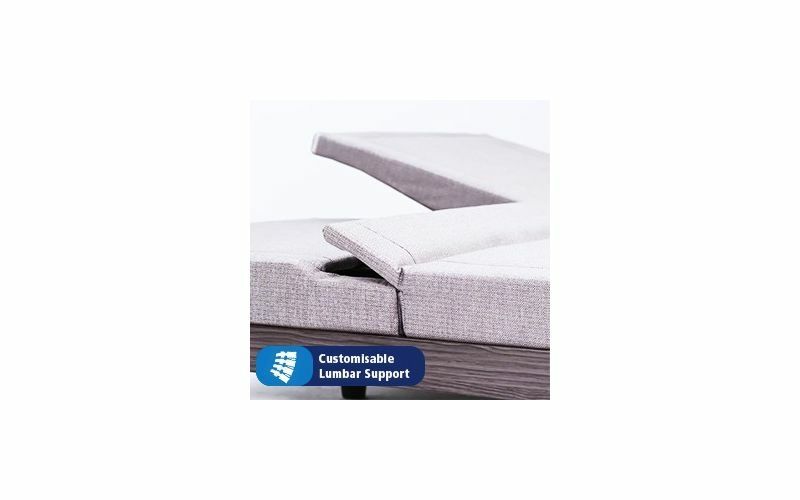 The 9T is carefully engineered to provide you with the perfect lumbar support as it lets you adjust the eleveation one degree at a time. 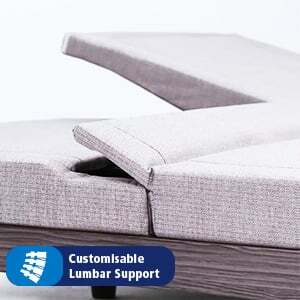 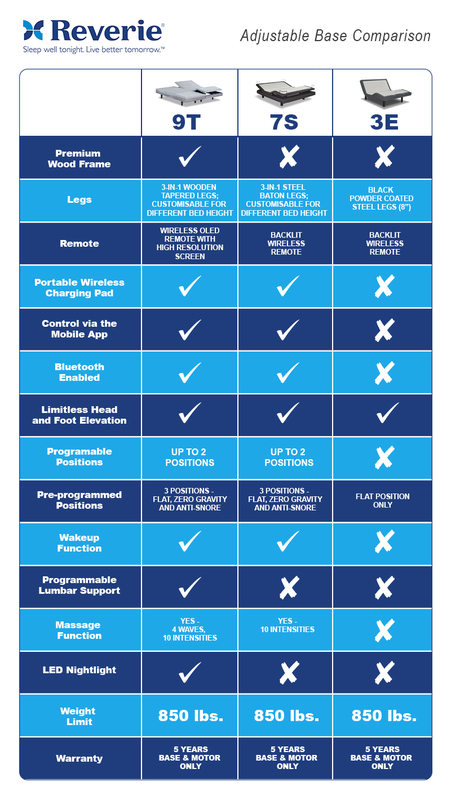 Have the ability to find the perfect degree of lumbar support for your back in exactly the way that you want! 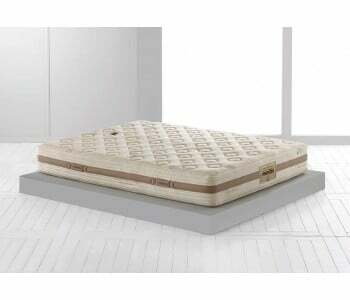 What's more, the 9T's massage function is whisper quiet so you get the massage that you need without the buzzing noise. 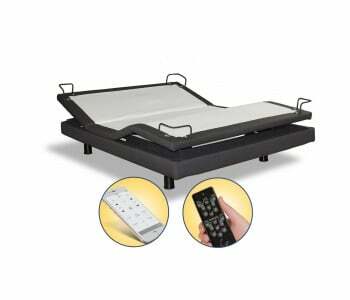 Control your Reverie Adjustable Base through your smartphone! 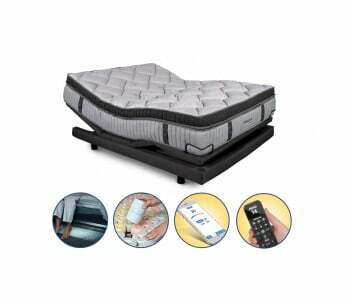 Set alarms, presets and more with our NightStand App. 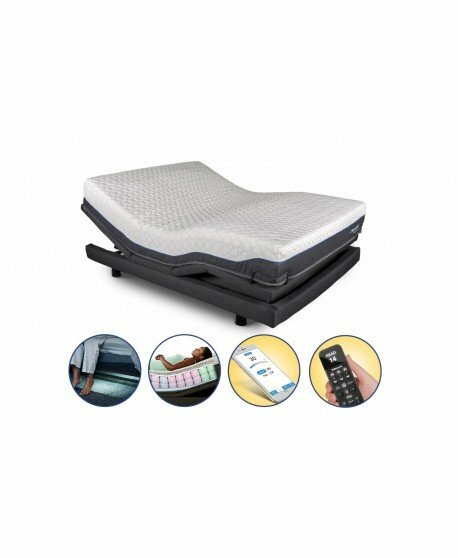 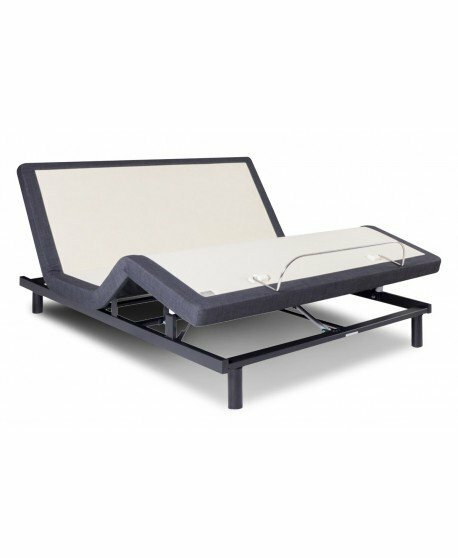 This base is compatible with the Bluetooth Mobile Module which allows control of the bed through Reverie's Free Nightstand App (available in Android and iOS).